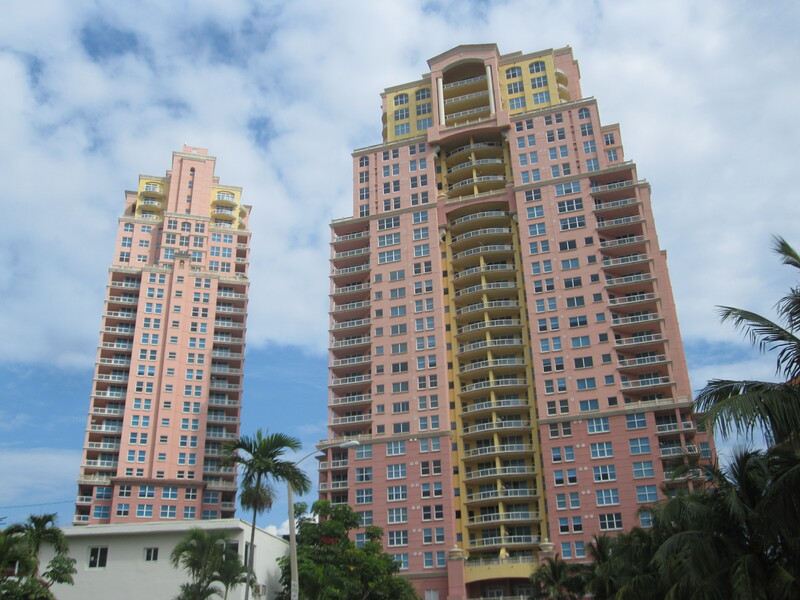 This is simply one of Fort Lauderdale Beaches most stunning high rise condominium towers. Yes the Sapphire Tower on Fort Lauderdale Beach is second to none. And this particular unit has left out nothing and is sure to impress. With three sliding glass doors and patios with unobstructed views of Fort Lauderdale beach. In the very heart of everything and only steps away to the Atlantic ocean. There is over 1,600 square feet and 2 spacious bedrooms and bathrooms along with modern lighting and spacious closet space. 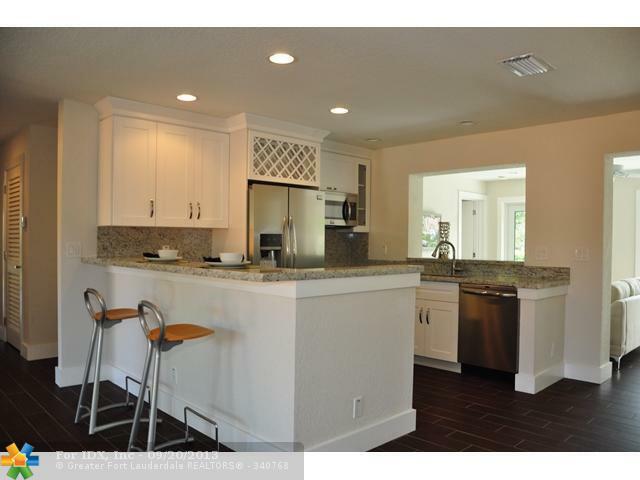 Not to mention granite counter tops in the kitchen and two dining areas. Being located within minutes of Downtown Fort Lauderdale and the Galleria Mall. Come and see why the Sapphire Tower is a must see and that this is unit is priced to sell at $749,900. 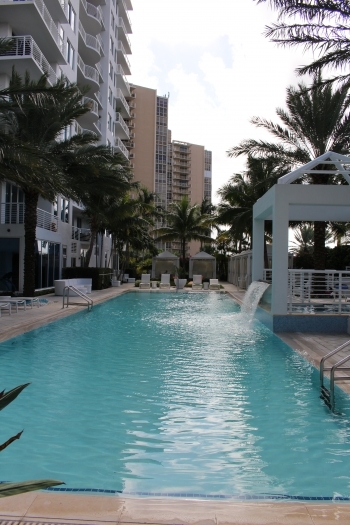 Call Keith Hasting to see this condo in person today at 305.778.0244 or email him at keith@keithhasting.com . Well the housing market has truly changed tremendously in 2013. This past year we have went from a buyers market to a strong sellers market. Gone are the days of buyers having leverage and beating down sellers. Home prices have continued to edge up and are now at $265,000 based on a county wide average. This number reflects a 29% increase from 2012 and at least for the moment shows no sign of slowing down. With these numbers it is fair to say that home prices will break the $300k threshold in 2014. If you have looked on Realtor.com it already appears that the $265,000 average seems well below as sellers have really took advantage of listing high. This really comes back to if you have thought of selling in the past but have waited you should strongly think about listing now. Call Keith Hasting for a free home evaluation and see if listing now is the right time. Chances are there is a buyer (or should we say buyers as there have been bidding wars) for your home now! Stunning direct ocean and city & Intracoastal view from the 17th floor. Bright and spacious. Perfectly located..Directly on the sand between Sunrise and Oakland Blvd. Complex offers tennis court,pool,gym,sauna, concierge and more. 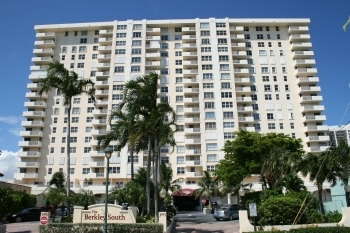 Portofino model - Unit being sold furnished - Fort Lauderdale Luxury Real Estate doesn't get any better than this. Looking to sell or buy in The Palms call today for more information. This is one of the best values on Fort Lauderdale Beach for a high rise condo. 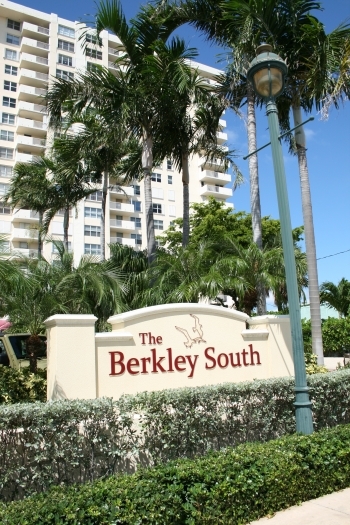 With amenities that feature a gym, steam room, resort style pool and entertainment room and a newly remodeled lobby and entrance way the Berkley South has it all. Views that take your breath away of both the intercostal and Atlantic ocean along the heart of Fort Lauderdale Beach. Downtown is also in view as is Port Everglades that is second for cruise ship departures in the world. This lovely condo has 2 bedrooms, 2 bathrooms and is 1,100 square feet. With one of the larger patios and generous size master bedrooms this building is always in demand. The sale price of this condo was $275,000 in August of 2013.